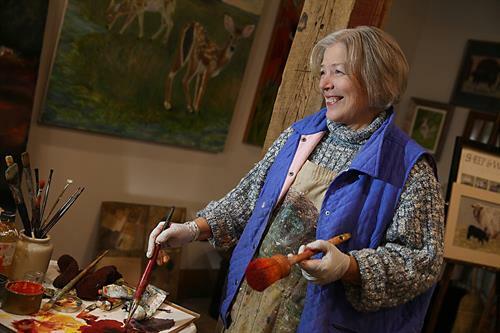 Sandy Spring Museum is home to eleven resident artists - potters, painters, enamelists and more! On the first Saturday of each month, they open their studios to the community. Come in, meet them, and see them in action! You may event find the perfect gift for a loved one, or yourself.